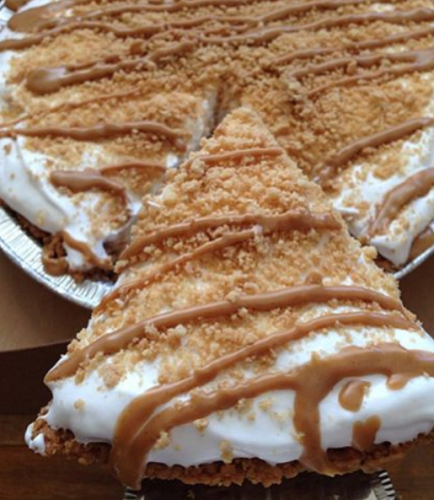 Pie, Pie My Darling specializes in sweet organic pies for everyone of all ages. 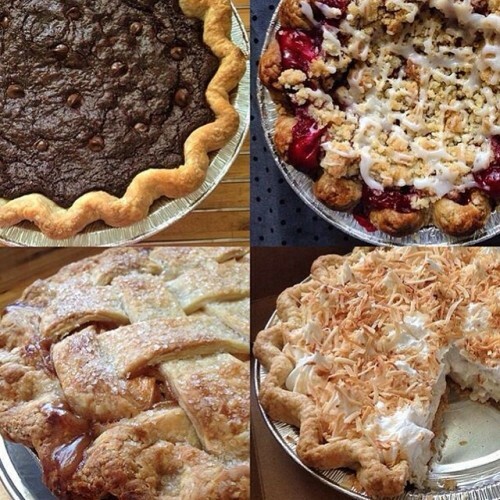 All pies are vegan and made with fresh ingredients. 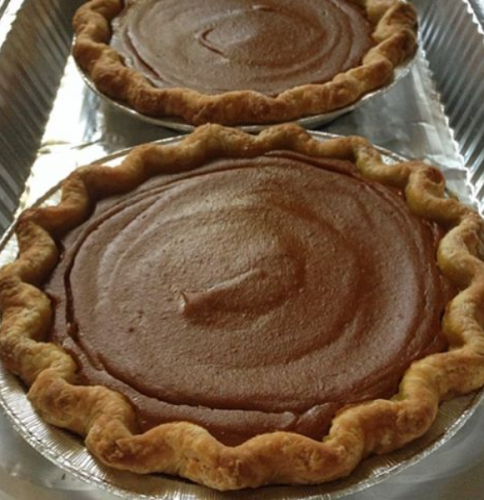 If you want to order pies ahead of time (which is a great idea since she runs out every time), email Heather@piepiemydarling.com. She'll be happy to hear from you! Make sure that you come out to get a slice - or two. Don't wait til the end to get them. They might be gone! Organic and Vegan with flavors like cherry, blueberry, chocolate PB&J, Oatmeal creme pie. Visit her on Instagram.